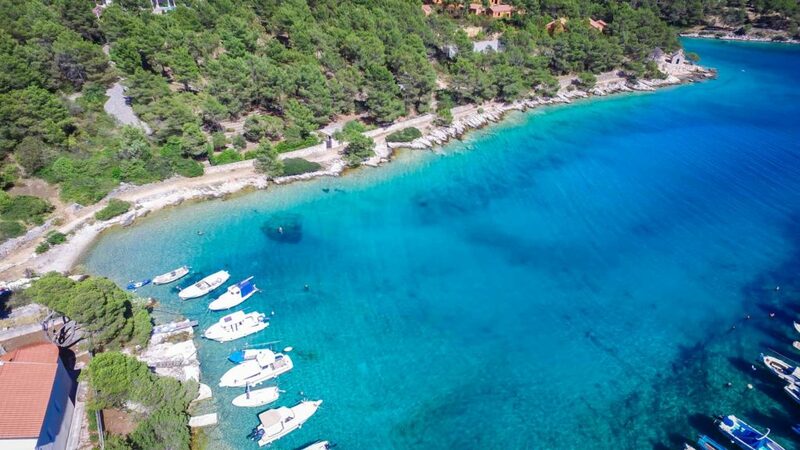 Gorgeous bays & colourful little sea edge villages, beautiful beaches all over the island, plenty to explore & scrummy restaurants with local, fresh, organic food - Idyllic! 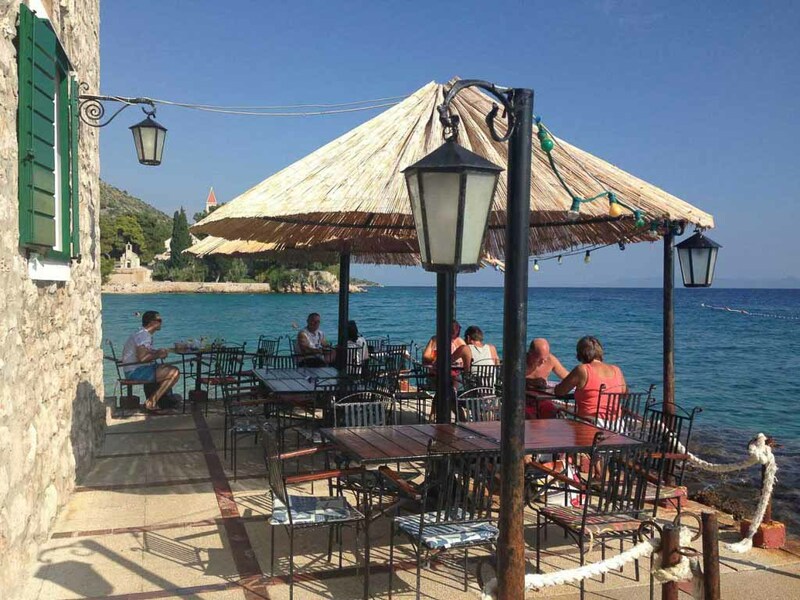 One of our favourite places. 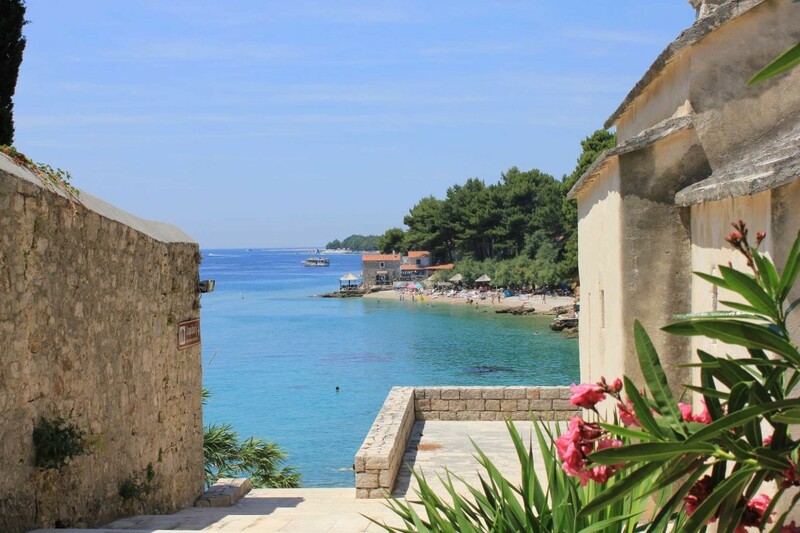 Some of our favourite Croatia villas are to be had in the gorgeous little bays up and down the coast where you can walk to restaurants, shops and beaches. 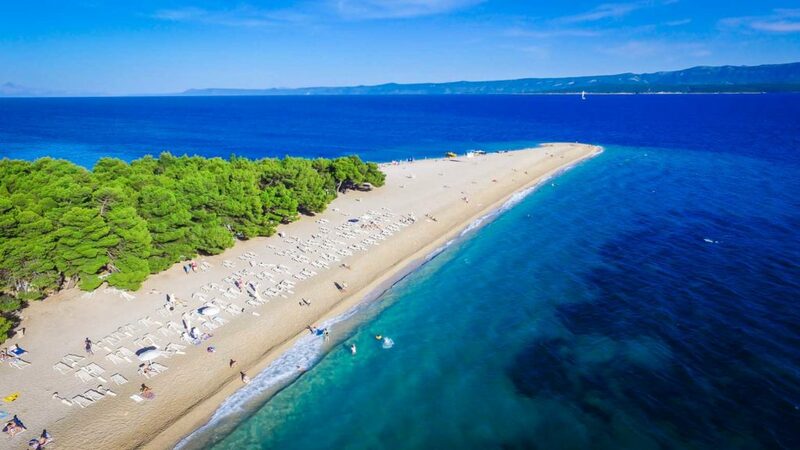 These lovely locations are what Croatia all about and Brac villas are some of the best right now in our opinion. 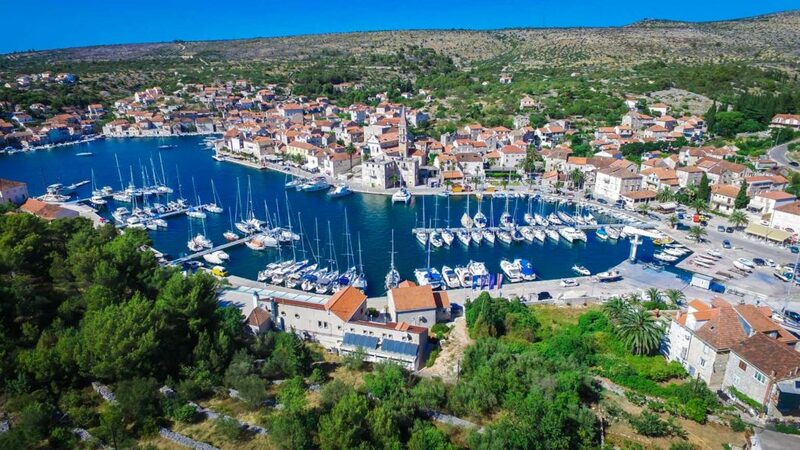 The Dalmatian island of Brac is one of the easiest Croatian islands to get to – just 50 minutes ferry hop from Split - so Brac villas are gaining in popularity. 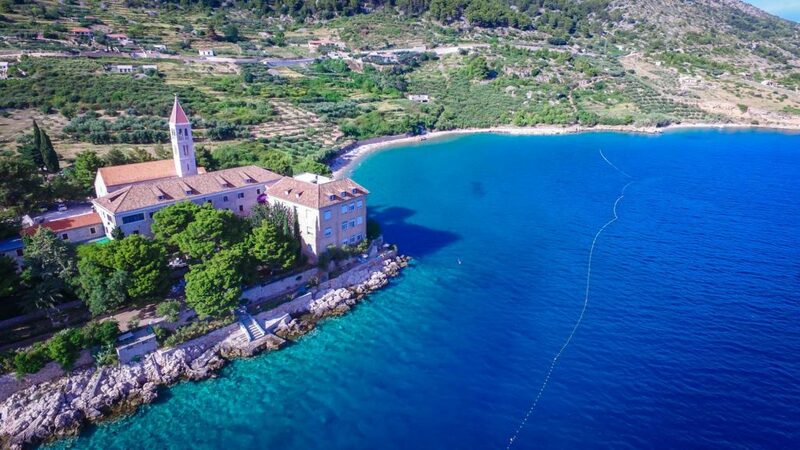 Breathtaking 4 bedroom stone seaside villa at Milna, in Lucice Bay, with a beautiful private pool, and large terrace overlooking the sea. 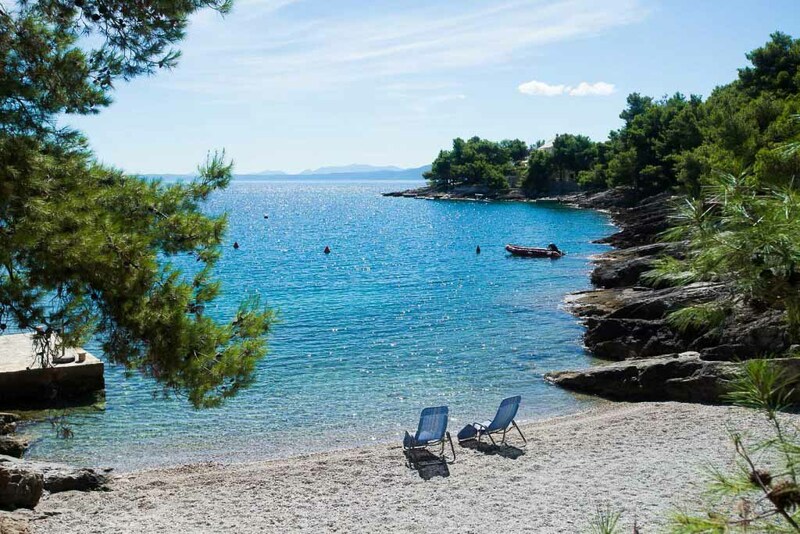 Villa Tika is a beautiful large villa in an exclusive bay about 15-20 minutes walk from Sumartin Bay – great location for a group of friends or large family with large table for 12 people. 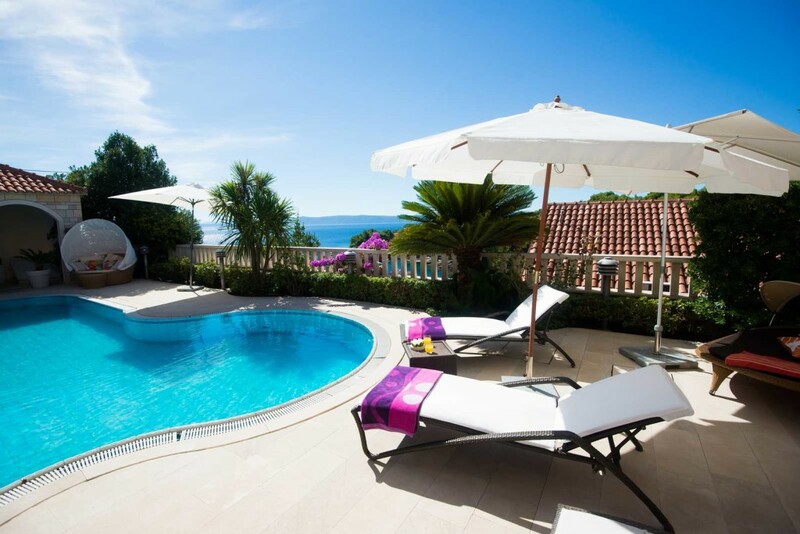 SPECIAL OFFERS: 4-10 June £3,744pw, 23rd June-7th July £4,575pw, 17-24 Aug £4,740pw, 31 Aug-6 Sept £4,287pw. 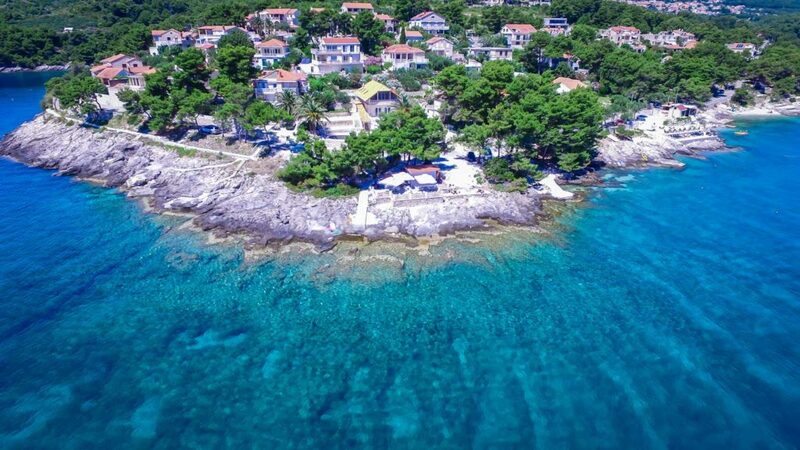 Villa Nova Kuca is a renovated traditional Dalmatian stone house set in a beautiful Mediterranean garden with a swimming pool - large enough to accommodate 8 to 10 people comfortably. 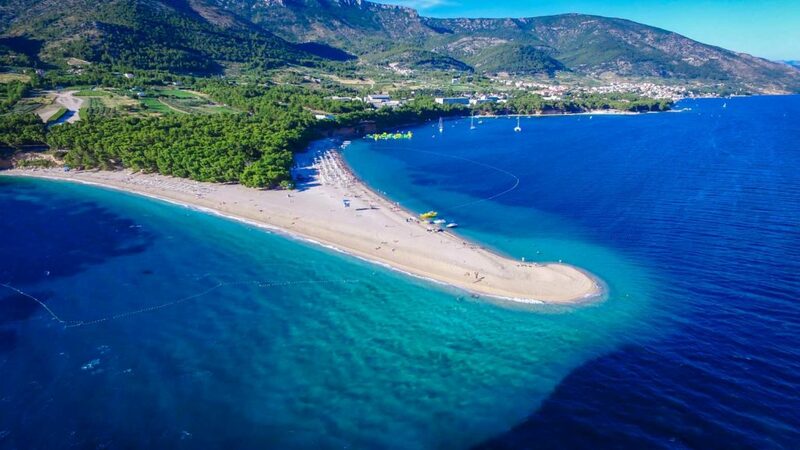 Villa Ella is situated right in the centre of Bol with promenade to the famous 'Zlatni Rat Beach' just a few meters away & the bars / restaurants a wander away. 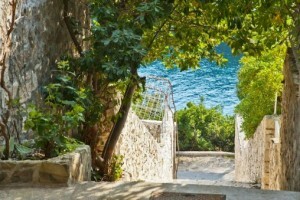 Villa Venetia is situated in the very centre of Milna on Brac, at the top of the famous stone steps - it is right at the heart of things, close to restaurants, coffee bars and shops, yet has a private, walled garden which protects it from noise and curious passers-by. 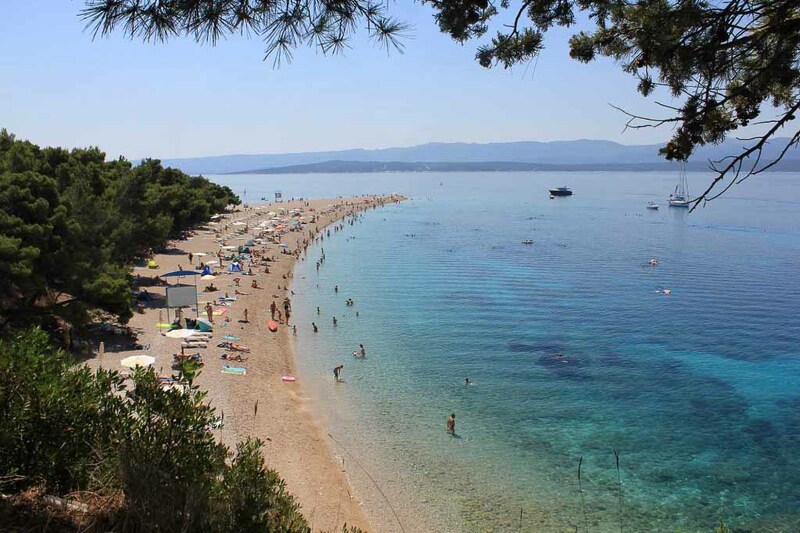 Villa Bonhomie is situated in the centre of the picturesque village of Sumartin on Brac, right by the sea and close to shops, restaurants and coffee bars, with the nearest beach just a ten-minute walk away - ideal for family holidays or groups of friends. 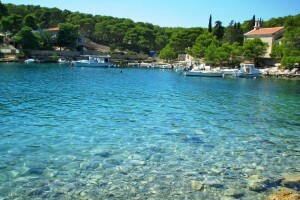 Set just back from the sea, this lovely house is located in the picturesque bay of Sumartin with beautiful sea views out towards the Island of Hvar. 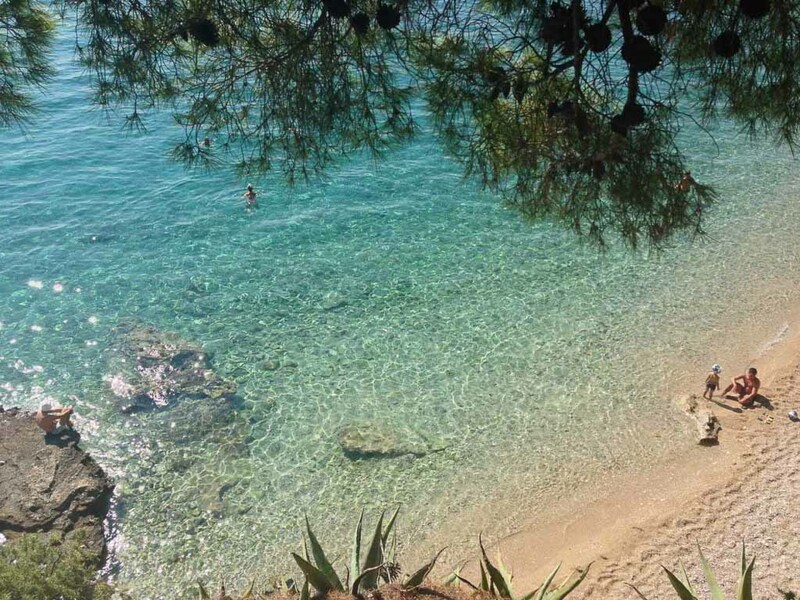 Geranium Cottage is a modern, conveniently situated small house in the village of Pucisca, within walking distance of all you need for your holiday. 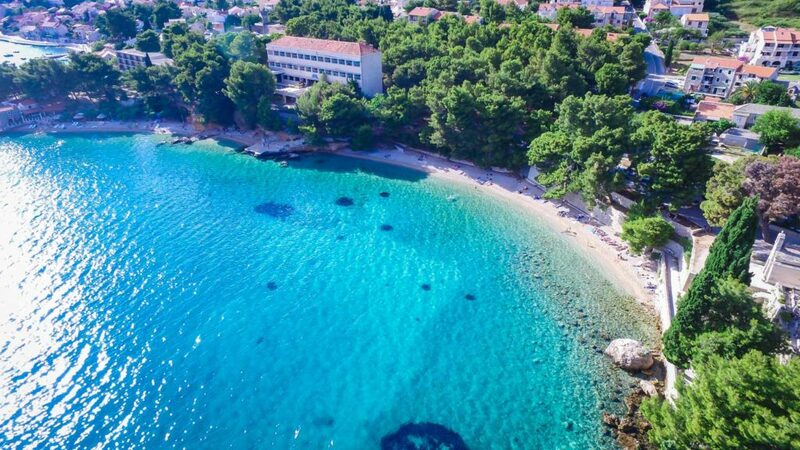 Villa Teela is a traditional Dalmatian stone house, which has been renovated in a contemporary style - is very well located close to the beach, restaurant and shop. 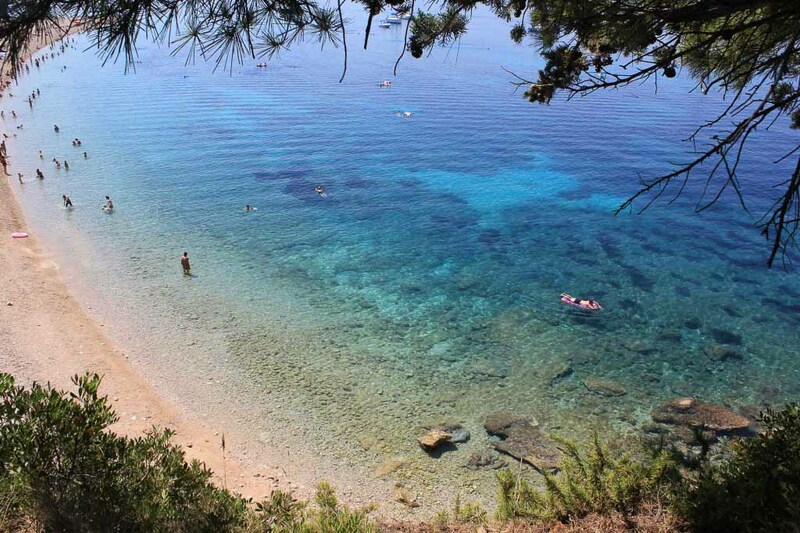 Villa Cara is perfect for those looking for affordable, but beautiful accommodation, located in an isolated bay near Milna Bay on Brac Island and accessible only by an unmade road - the villa is surrounded by gorgeous Mediterranean vegetation and it is a short 115 meters away from the nearest beach. 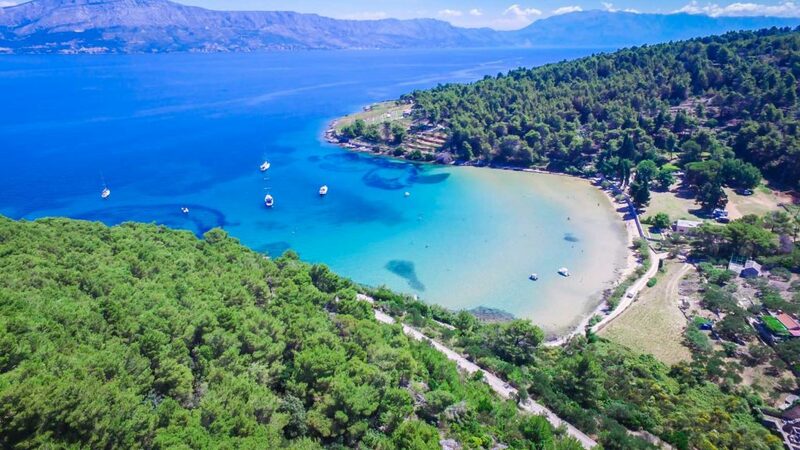 Villa Fortuna is a gorgeous modernised stone-built villa, located just a short drive from Milna, in a bay which has a mix of both modern & traditional villas and has a really nice ambiance. 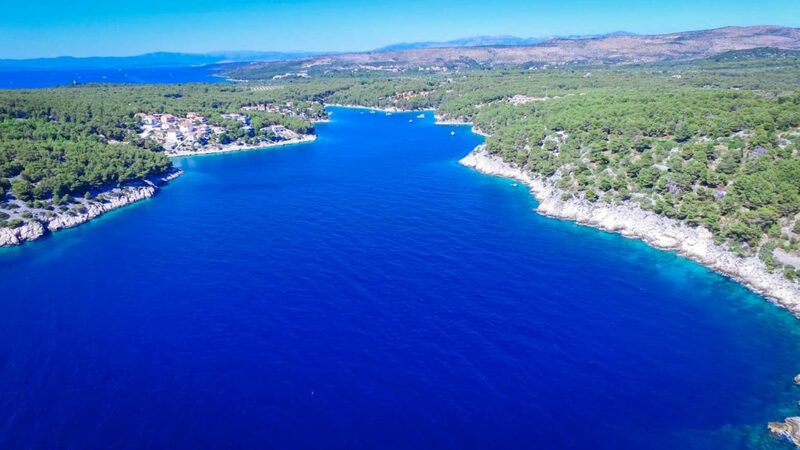 Villa Serendipity is a gorgeous, modernised stone-built villa, located just a short drive from Milna, in a bay which has a mix of both modern & traditional villas and has a really nice ambiance. 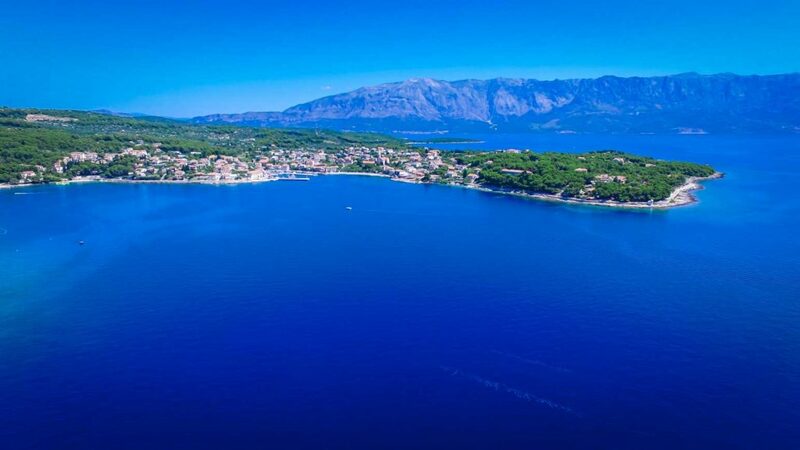 Villa Samba is within a small complex of villas set on the sunny side of a hillside to the east side of the island of Brac on the edge of the small village of Splitska - surrounded by Mediterranean plants, olive trees and conifers, it’s the perfect place to chill out, yet within a 5-10 minute walk you can reach the beach, restaurant, and supermarket in the centre of Splitska. 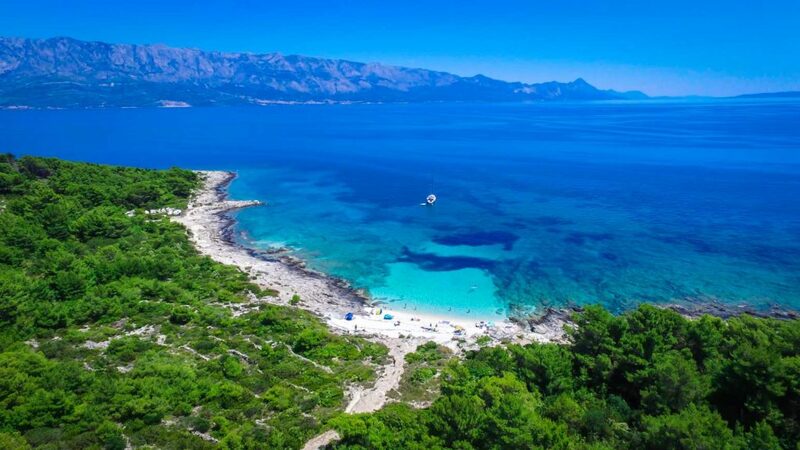 Villa Mambo is within a small complex of villas set on the sunny side of a hillside to the east side of the island of Brac on the edge of the small village of Splitska - surrounded by Mediterranean plants, olive trees and conifers, it’s the perfect place to chill out, yet within a 5-10 minute walk you can reach the beach, restaurant, and supermarket in the centre of Splitska. 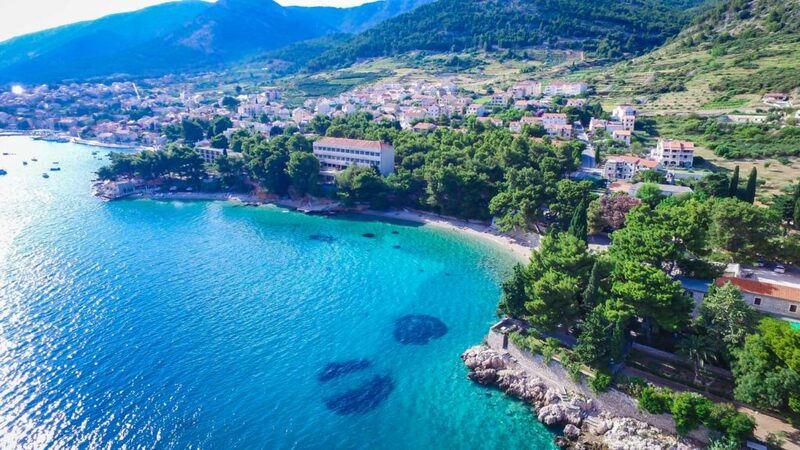 Villa Salsa is within a small complex of villas set on the sunny side of a hillside to the east side of the island of Brac on the edge of the small village of Splitska - surrounded by Mediterranean plants, olive trees and conifers, it’s the perfect place to chill out, yet within a 5-10 minute walk you can reach the beach, restaurant, and supermarket in the centre of Splitska. Villa Rumba is within a small complex of villas set on the sunny side of a hillside to the east side of the island of Brac on the edge of the small village of Splitska - surrounded by Mediterranean plants, olive trees and conifers, it’s the perfect place to chill out, yet within a 5-10 minute walk you can reach the beach, restaurant, and supermarket in the centre of Splitska. Villa Tango is within a small complex of villas set on the sunny side of a hillside to the east side of the island of Brac on the edge of the small village of Splitska - surrounded by Mediterranean plants, olive trees and conifers, it’s the perfect place to chill out, yet within a 5-10 minute walk you can reach the beach, restaurant, and supermarket in the centre of Splitska. 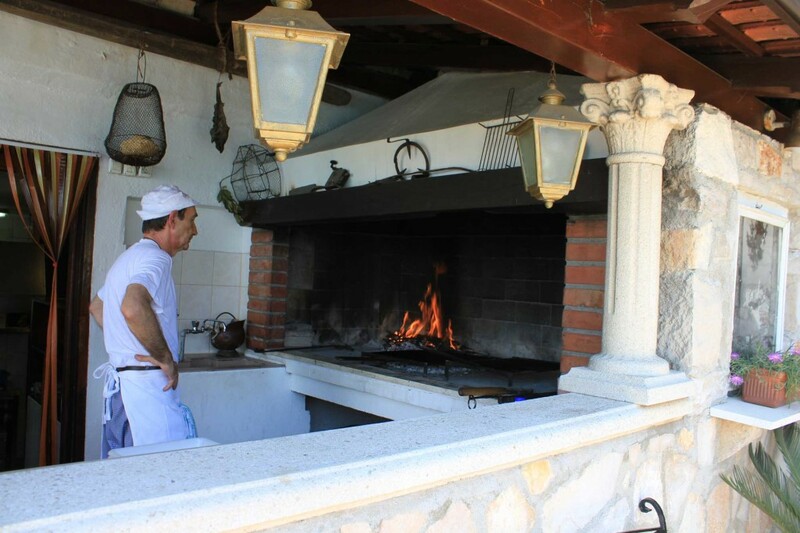 Villa Daisy is surrounded by beautiful olive groves and is just charming - very rarely do we come across a small traditional villa with a private pool and it’s sure to become a firm favourite with our smaller families. 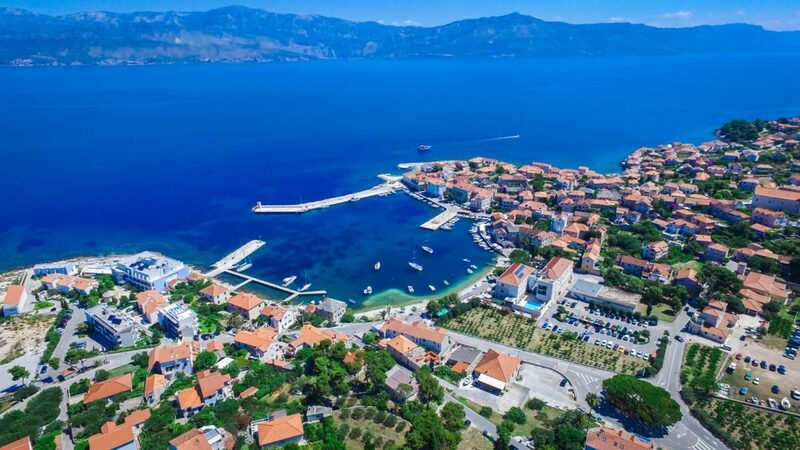 Villa Adriatica provides a well equipped option for couples or groups that don't want to self cater, but want to stay in the same place - super location close to everything. 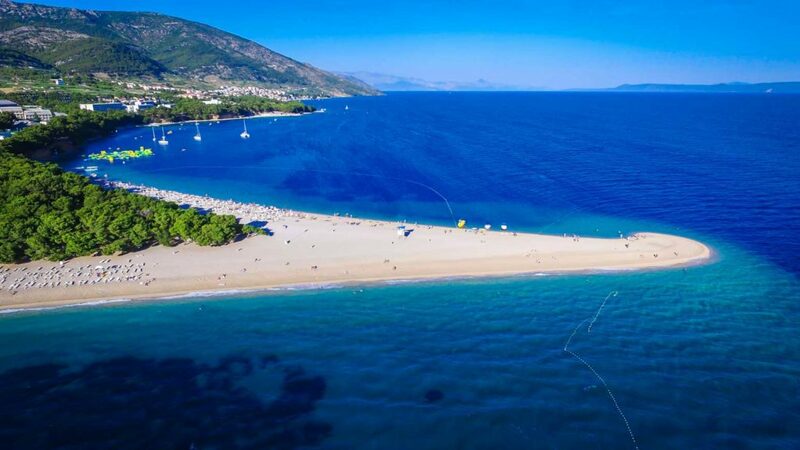 Let us arrange transfers for you and make the most of our local rep on Brac Island once you arrive and get the inside track on the best places to see. 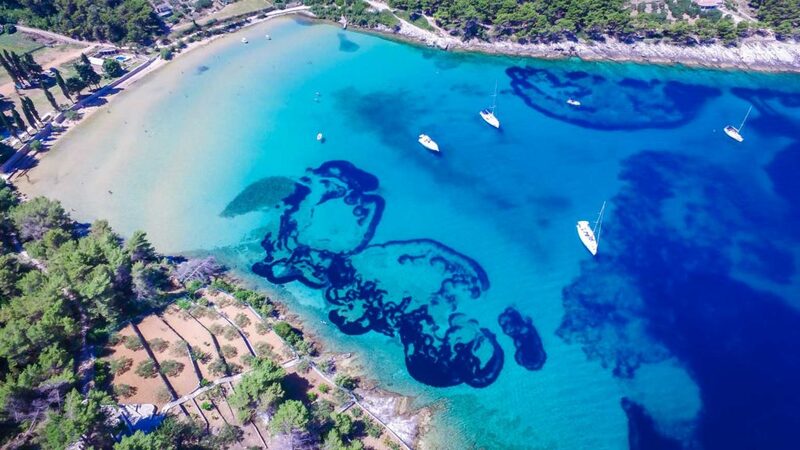 There are plenty of lovely locations to explore. 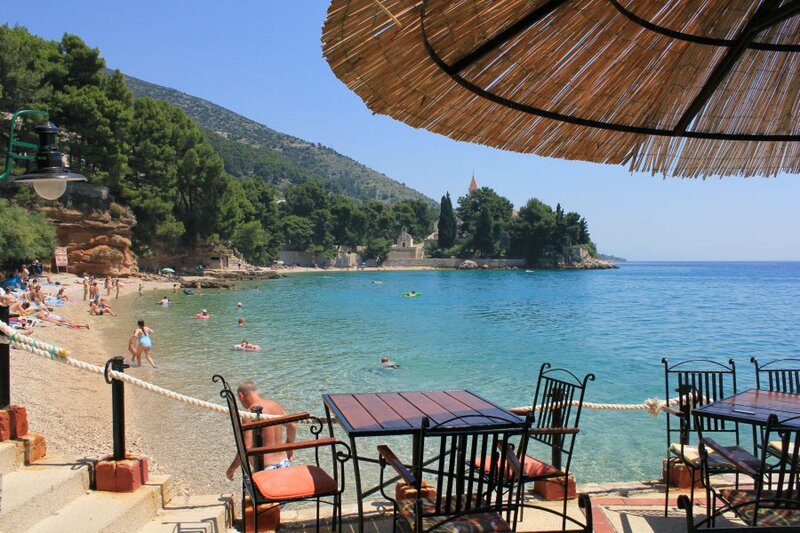 Sumartin is one of our favourite spots with pretty little beaches and cozy little sea edge village in the bay. 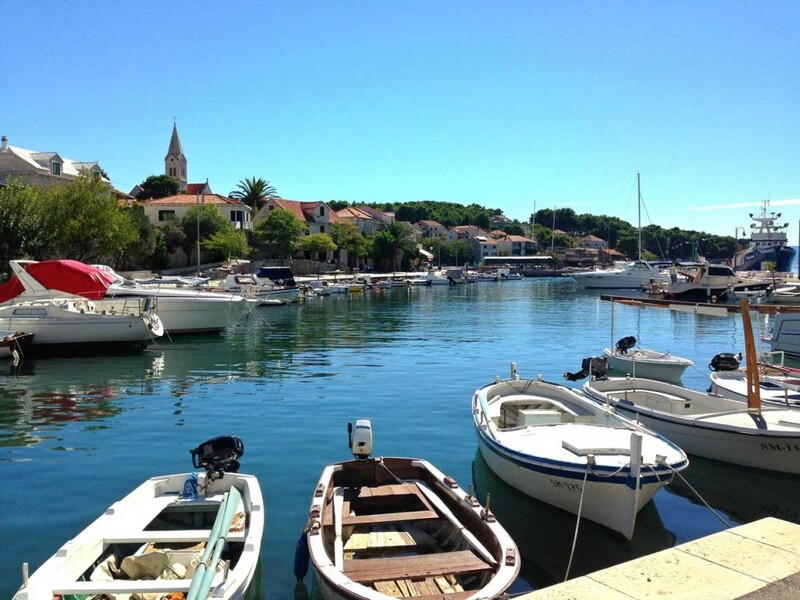 What could be nicer than eating fresh Adriatic fish washed down with some local Croatian wine watching the little boats bobbing in the harbour - idyllic! 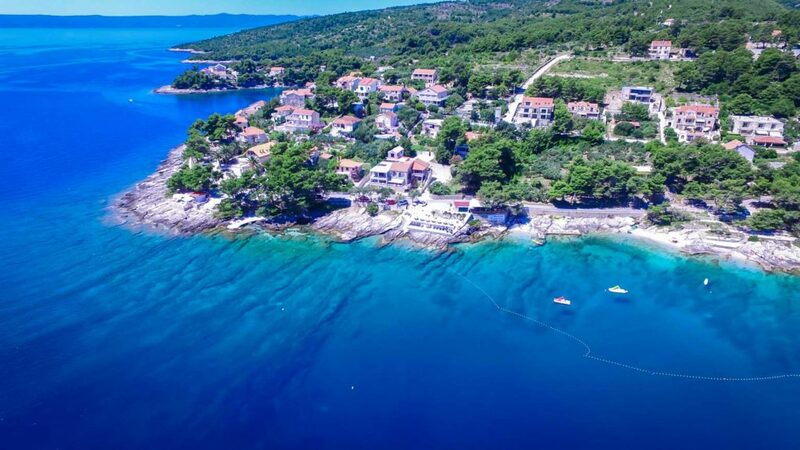 Choose Brac villas in their own little bay or go for a villa in the village or little fishing town for some quintessential Dalmatian atmosphere! 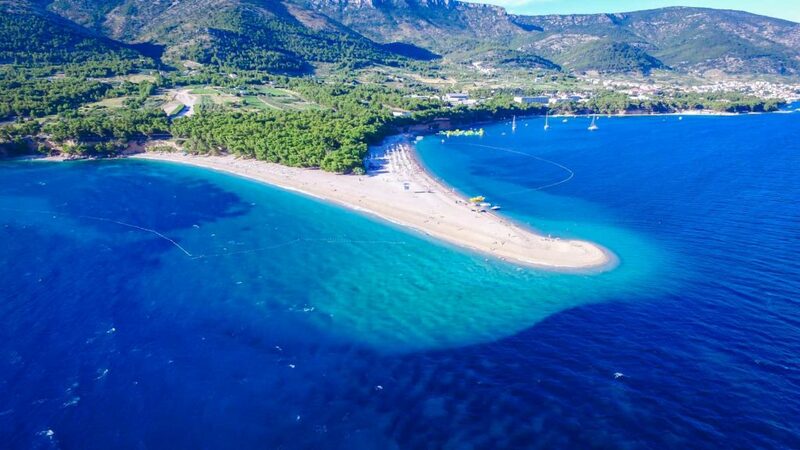 Bol is another gorgeous location - the famous Zlatni Rat beach is a must-see with plenty to entertain the younger members of the family like water sports and enough bars, but don't miss the other wonderful beaches on the other side of Bol - turquoise bays with beautiful calm water. 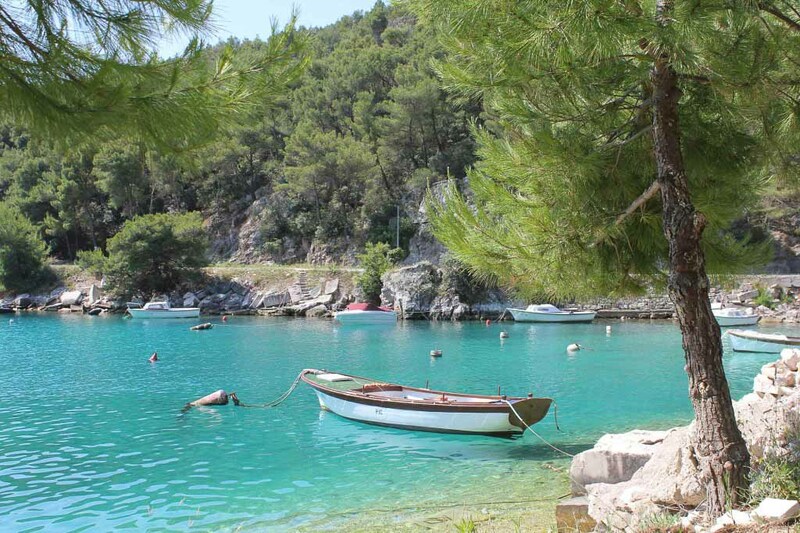 Other pretty locations to look at for a Brac villa are places like pretty Milna at the other end of the island. 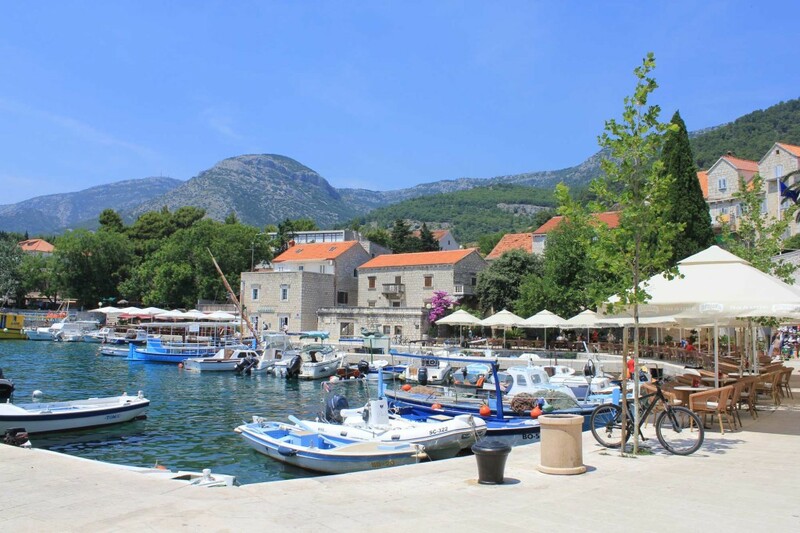 It is a traditional fishing village with plenty of laid back atmosphere and convivial restaurants, with pretty beaches and swimming spots. 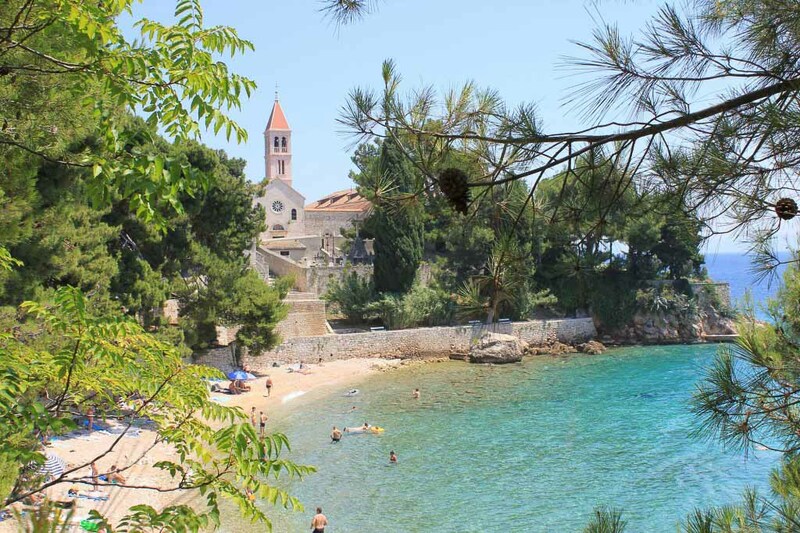 Then Postira and Splitska are very pretty sea edge villages with superb beaches either side of them. 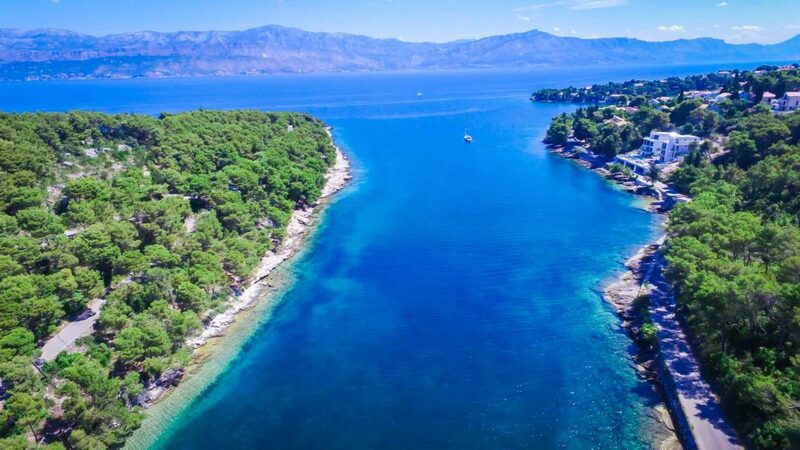 Supetar is also close by and has a bit more going on with the same beaches are also easily accessible within a short drive.